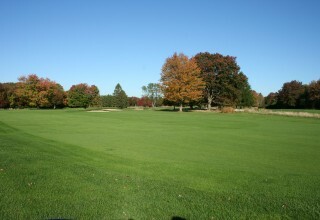 WATERFORD, Conn., January 23, 2019	(Newswire.com) - The Great Neck Country Club and its owner, David Mortimer, constantly give back to the southeastern CT community he was raised in. One of the annual recipients of these donations is the L & M Smilow Cancer Center. 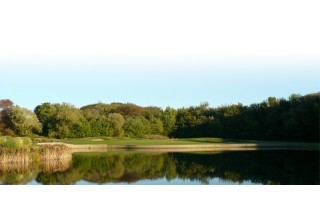 Not only does Mortimer donate the course for the event but he also financially supports the event. 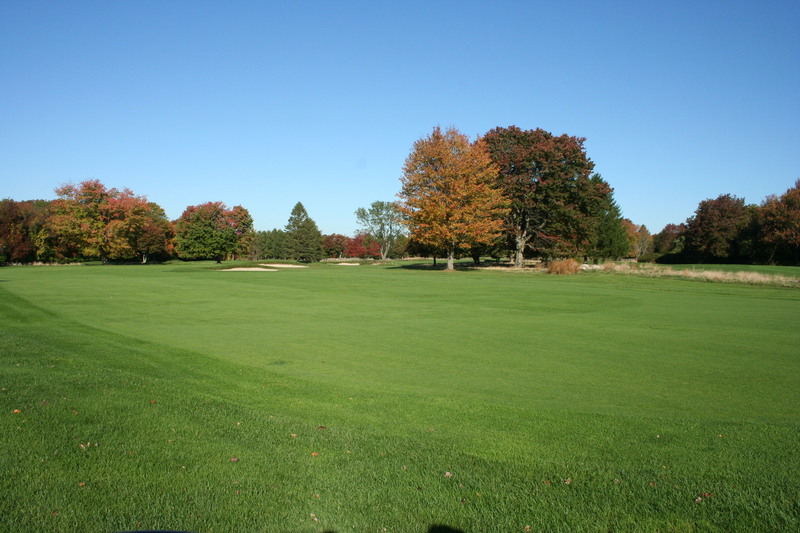 Every year since 2015, the Mortimer family matches the total amount generated by the golf tournament (generally between $10,000 and $13,000 per annum). Since the inception of the tournament, a total of $64,064 has been raised of which the Mortimer family generously gave $32,032. 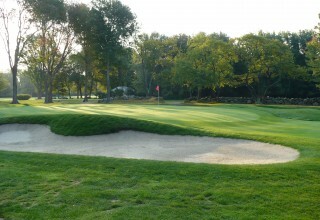 The golf tournament is typically held on Columbus Day every year at Great Neck Country Club. Many area businesses also support the event by donating goods and services for raffle prizes, buying sponsorships and more. 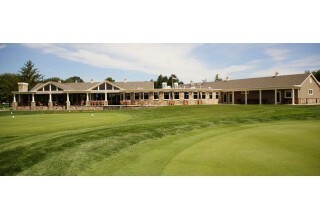 If you are interested in playing in the next Langley’s Classic, donating or sponsoring the event, visit www.GreatNeckGolf.com for more information. 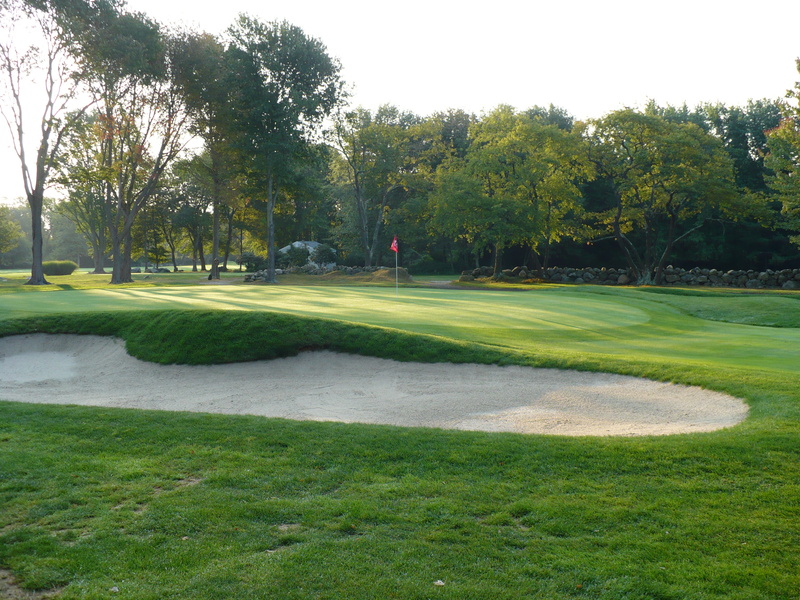 Great Neck Country Club of Waterford, Connecticut is officially open for the 2019 golf season, with limited membership opportunities available for the first time in eight years.